AT&T CEO, Randall Stephenson, said during the company’s earnings call today that its 5G plans in the future will likely be tiered with customers paying more for faster speeds, similar to broadband home internet plans (via The Verge). The expected future change will be notable for AT&T customers as current LTE plans give users the fastest speeds possible for one price. Earlier this year, Sprint sued AT&T over its “blatantly misleading” 5G E network. Now, the two carriers have settled the lawsuit, but AT&T will continue advertising and displaying its controversial 5G E branding. So you have an aging iPhone 7 or 7 Plus sitting in a drawer somewhere and you just want to get rid of it? Or maybe you’re looking to upgrade to a brand new iPhone X or later? Regardless of your situation, if you’re going to get rid of your iPhone 7 or 7 Plus, it can help to know how much it’s worth and how to get the most value for your trade in (or, alternatively just skip the hassle of selling it altogether). So you have an old iPad that you need to get rid of. You’ve come to the right place — this is 9to5Mac’s ultimate guide. 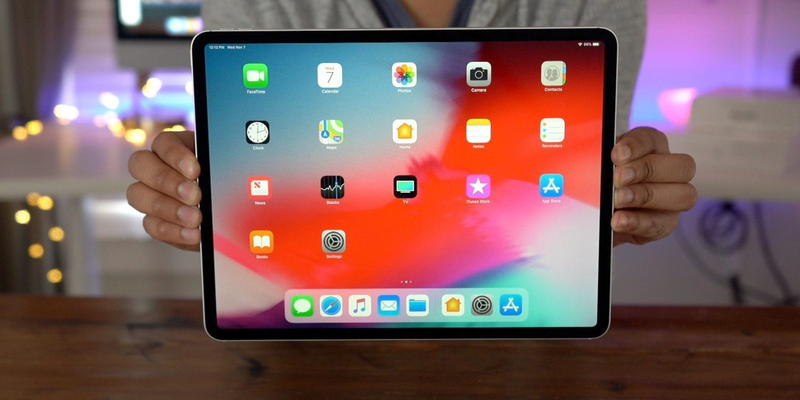 Whether it’s a new iPad Pro or a dying iPad 2, this is the right place. In this guide we’ll show you just about every option you have for recycling your old iPad, whether you want to go through the trouble of selling it yourself on a site like Swappa or eBay, send it off to one of many recycling sites, or trade it in with our partners in just a few clicks.